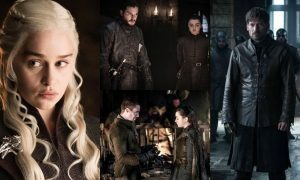 Game Of Thrones Season 8 To Come Out In 2019? All the Game Of Thrones fans out there, there’s some bad news for you. It seems that the eighth and final season of GoT will not premiere until 2019. This is surely going to make you go, oh, damn! Sansa Stark aka Sophie Turner of Game of Thrones has confirmed this news. 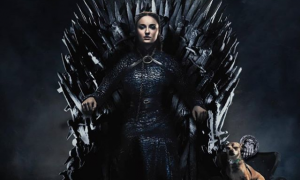 If the reports are to be believed, the actress stated that the eighth season of Game of Thrones comes out in 2019, while adding that there are only six or seven months left to its filming. 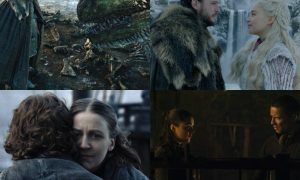 Well, GoT fans have to wait for almost a year now for its next season. The Cast, Crew And Stormtroopers Kick Off Star Wars Premiere In Tokyo Japan!